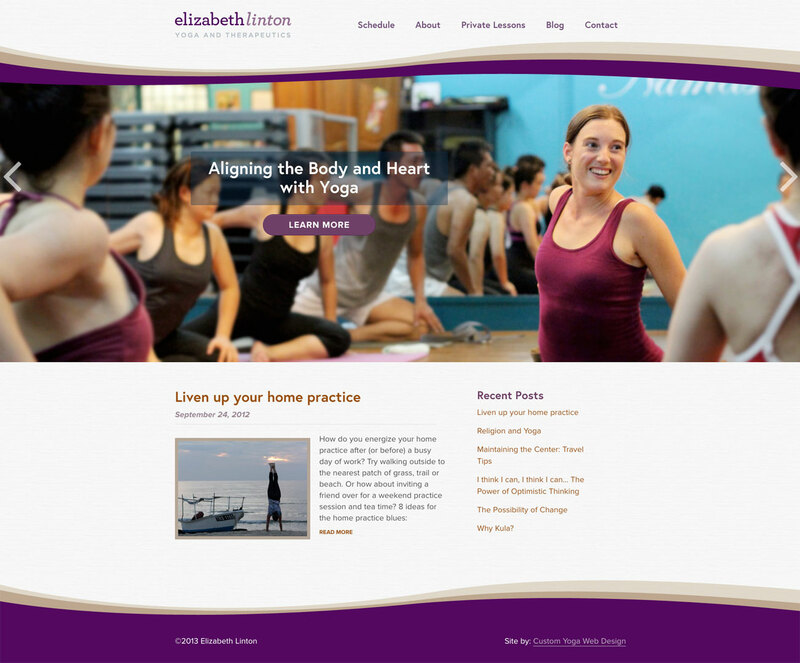 David looked at my needs as a traveling yoga teacher, listened to my desires and concerns, and worked with me to create a beautiful logo and a website that exactly suits my needs and my vision. Making changes to the site is so simple that I can update it myself, even having no prior experience with web maintenance or blogging. I feel like the site captures the essence of what teaching yoga means to me; it is playful and creative, yet elegant and functional. Overall, working with David and Healing Arts Web Design was a positive experience for me.